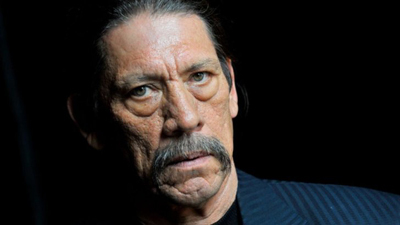 Danny Trejo of Man at Arms: Art of War, talks with TV Time Machine radio host Jim Benson about his new, original unscripted series about the classic armaments of the past, which airs Thursdays at 8 PM on the El Rey Network. 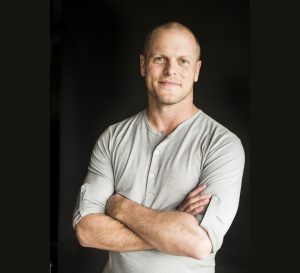 Tim Ferriss of Fear Less with Tim Ferriss, talks with TV Time Machine radio host Jim Benson about his talk show which features prominent guests who’ve overcome their fears, to craft their own unique pats to success, which airs on the AT&T Audience Network. 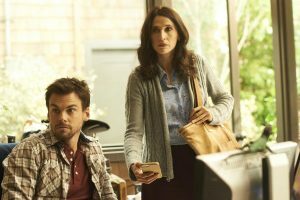 Michaela Watkins and Tommy Dewey of the comedy/drama series Casual, talk with TV Time Machine radio host Jim Benson about their Golden Globe-nominated series, whose third season is now available at Hulu.Com.